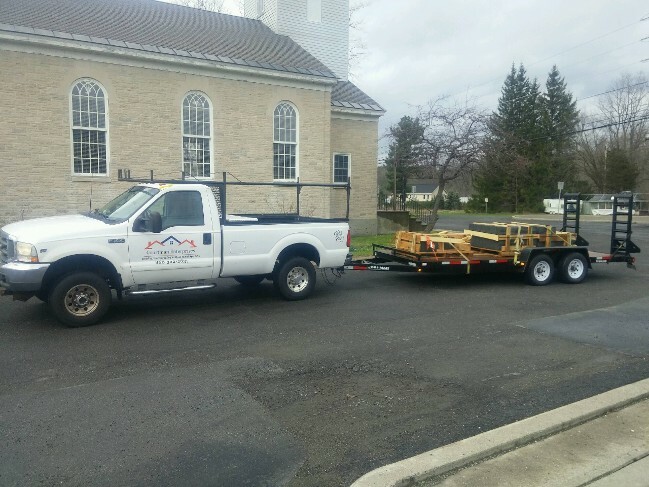 Courtman Enterprises has been serving Connecticut for 20 years with experts in Roofing, Gutters and Architectural Sheet Metal, Replacement, Installation and Cleaning. From Gutter Cleaning, to full Roof replacement you can count on Courtman Enterprises to complete your services professionally at affordable prices. At Courtman Enterprises we specialize in Residential and Commercial 24 hour Emergency Roof leak Repair in CT.